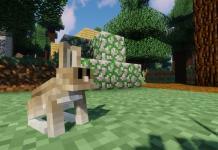 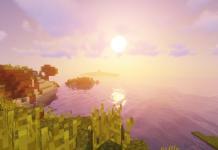 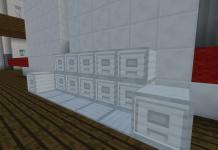 Storage Cabinet Mod for Minecraft 1.12.2 is a very simple mod that adds more storage capacity. 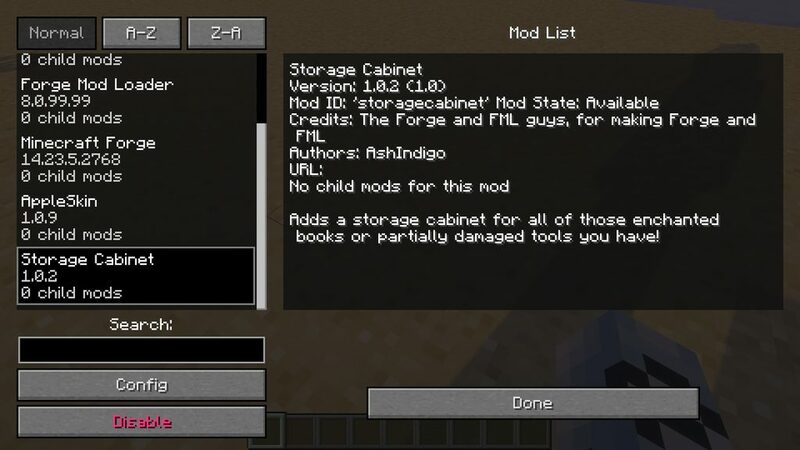 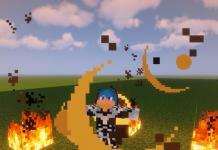 The mod was created by AshIndigo. 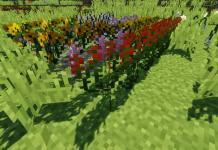 A simple mod that extends the storage capability of vanilla game. 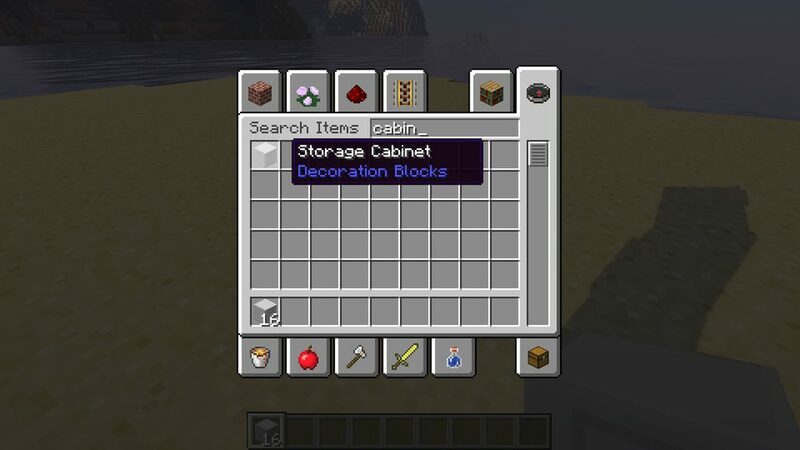 Now you can store items in 270 slots in Storage Cabinet. 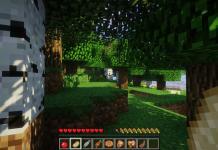 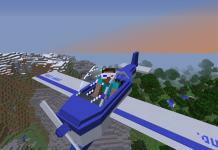 This mod is generally designed for all those vanilla Minecraft players who always lack space in chests. 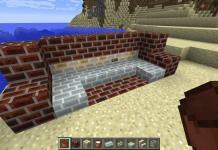 Because this mod is not complicated and offers really simple solution a bigger Storage Cabinet. 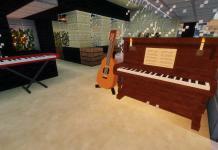 It does not offer anything more than just adds new item with more storage slots and space. 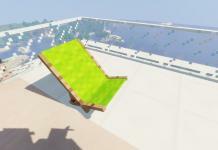 So, this mod adds the ability to store your items in 270 empty slots. 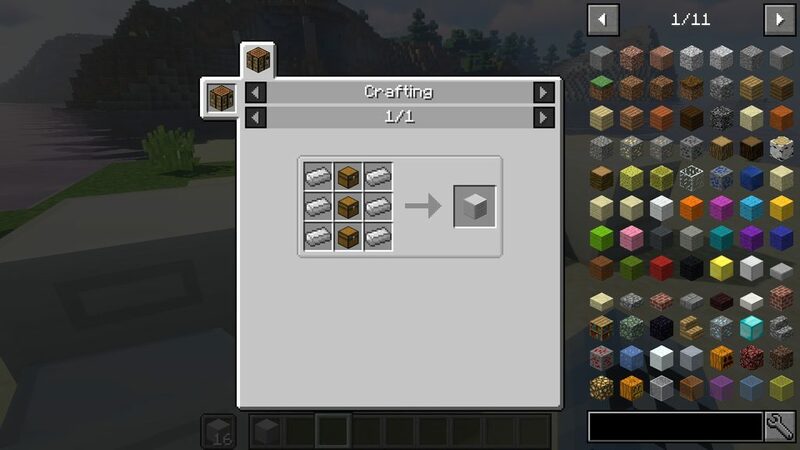 But, that’s not that simple, it lets you to store only the same itemd. 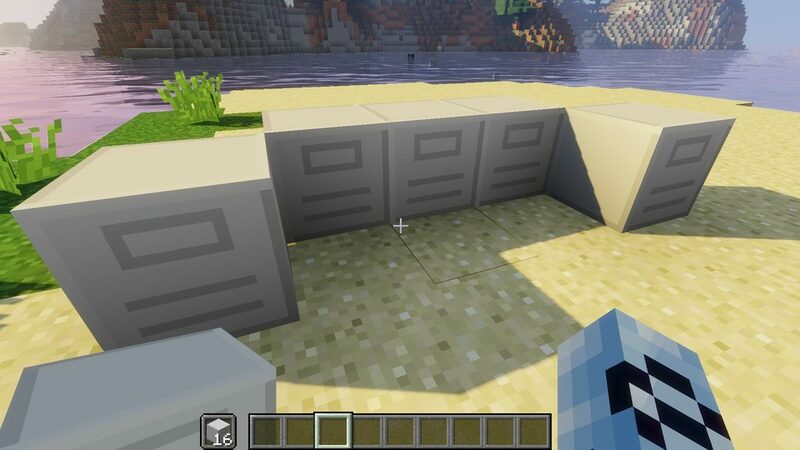 For example, if you store in a Storage cabinet for example a Iron Ingolt item, all 269 will be ready for that same Iron Ingolt item. 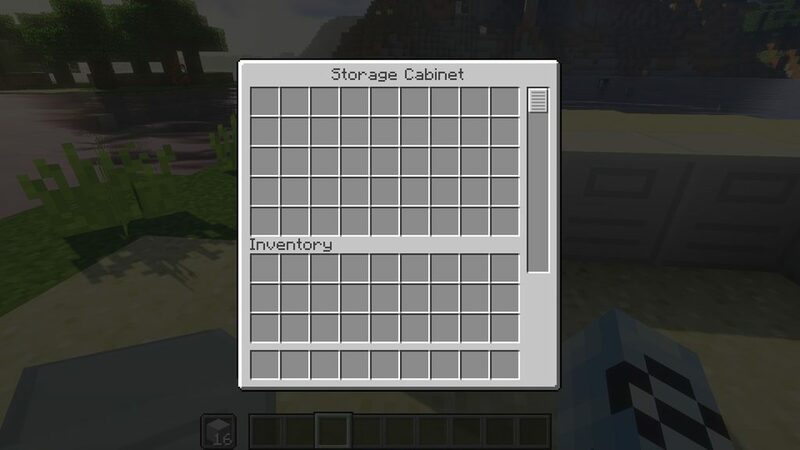 Because of its simplicity Cabinet Storage mod should work with all possible mods and there should be no problems. 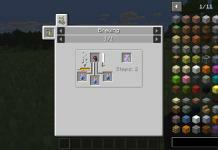 You can create Stroage Cabinet item just by using 6 Iron Ingolts and 3 chests as shown in the screenshot below. 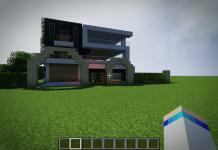 Download this mod in the link below and leave as a comment in the comments section below.